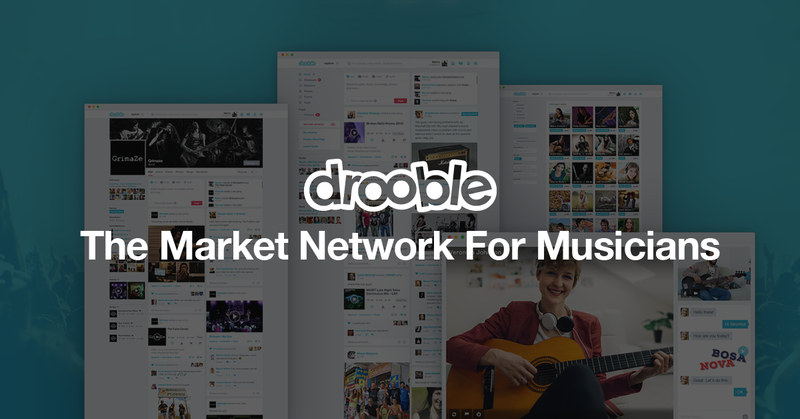 Every day we spend on Drooble we come across hundreds of artists and albums. However, people from our community never stop surprising us. 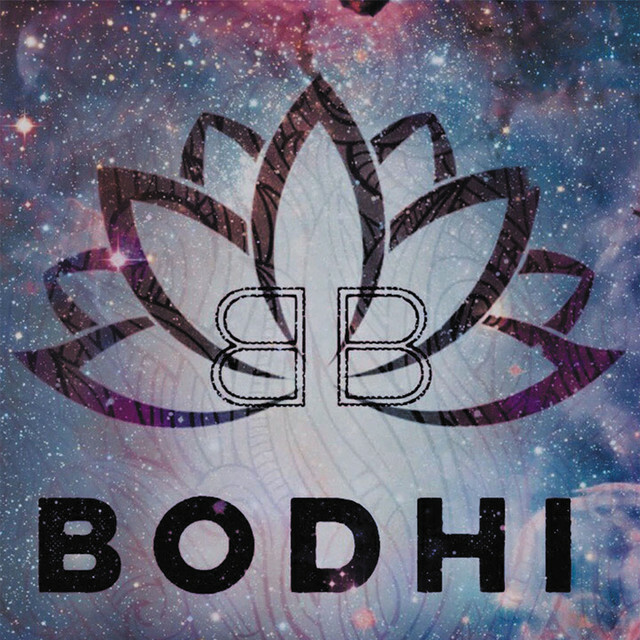 We recently discovered Bodhi and gave his new album “33” a spin. Boy, we were so unprepared for the great music waiting for us on the other side of the play button. Imagine superb songwriting, perfect contemporary production, combined with tons of influences from early Genesis, Peter Gabriel why not even David Bowie and all the great UK art rock. Now add to this a touch of spirituality, but without the cheap preaching and you’ll have a slight idea about Bodhi and his world. A London-based singer-songwriter and composer, Bodhi has written an amazing and extremely interesting album that will suit both die hard, old school art rock fans and next-gen Bon Iver aficionados. The music on “33” is emotional, skillfully written with creative and surprising arrangements. The instrumentation is always varying and surprising. 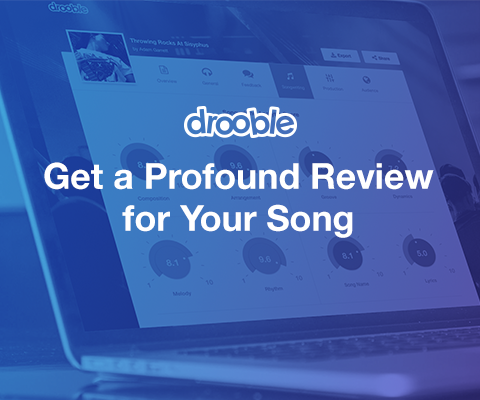 Every track will sound amazing when performed by a huge band, an orchestra or when stripped down to only an acoustic guitar or a piano. “33” definitely features some of the finest composed tunes we’ve heard this year. And the production, ladies and gentlemen, let us hear your applause. The sound of the album is carrying the best from both worlds – the warmth of the 80s and the perfection of the 21st century. This record needs only one thing – a stage as huge as possible and a dedicated crowd because these tunes are so soaked with emotions, they are so sincere and skillfully crafted, they don’t deserve to remain unheard. So, Drooble folks, let’s make sure “33” by Bodhi spreads like wildfire.